Guest Farm ideal for events like workshops, team building and small weddings. Large barn for undercover parking. Enclosed entertainment area, with braai and bar. With license to sell alcoholic drinks, onto a swimming pool, toilets for ladies and gents. 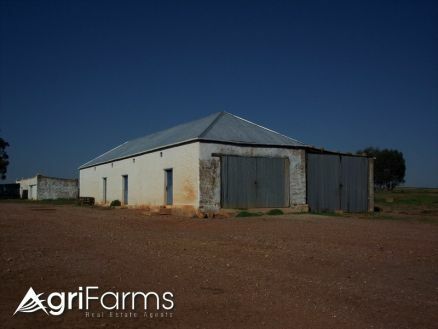 A farm house with lots of character and with a nice big stoep. 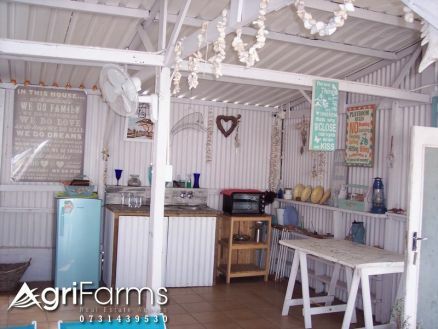 The house offers an open plan kitchen/dining/lounge that opens up onto the stoep. 4 bedrooms with en - suite bathrooms, tv point in every room. The outside cottage consists of a living area/ or bedroom and separate bedroom with bathroom. Private country living close to all amenities.Lots of trees and bird life. 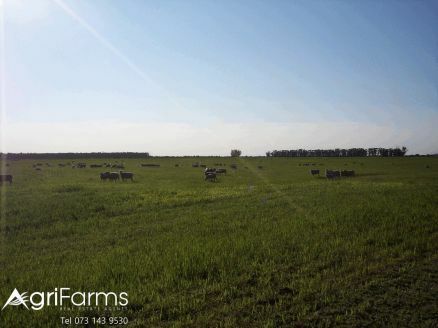 A typical Swartland wheat farm, very popular. planted yearly in rotation with wheat and brewery barley. water for stock drinking water. Pipeline, Voelvleiwater for house drinking water. Planted every year in rotation with crops like oats, lupins and barley. 3 Bedroom, 1 bath room house neat inside but required attention outside. Sheds and outbuildings need attention. The owner must spend more time on his business. The area lends it self to very good olive and pear production. Borehole with submersible pump for drinking water and also to fill up the dam. 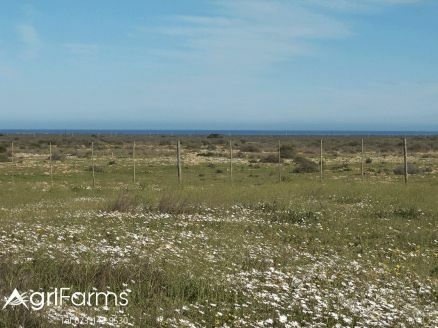 A piece of land with picturesque surroundings just waiting for somebody to see the potential to develop it. 50 ha planted with watermelons every year with production of 10/20 ton/ha under dry-land conditions because of a high water table. Butternuts and pumpkins also do very good. Currently no irrigation but it is a possibility. 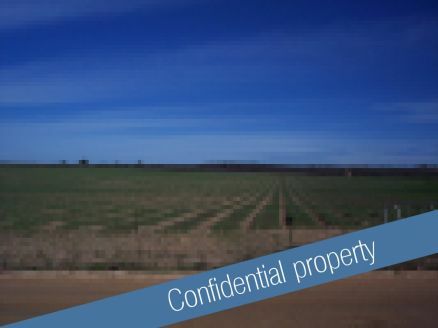 The property is situated on a aquifer. A sun-pump on a borehole supply drinking water for livestock in all camps. Drinking water for house out of Vredenburg municipality pipeline. 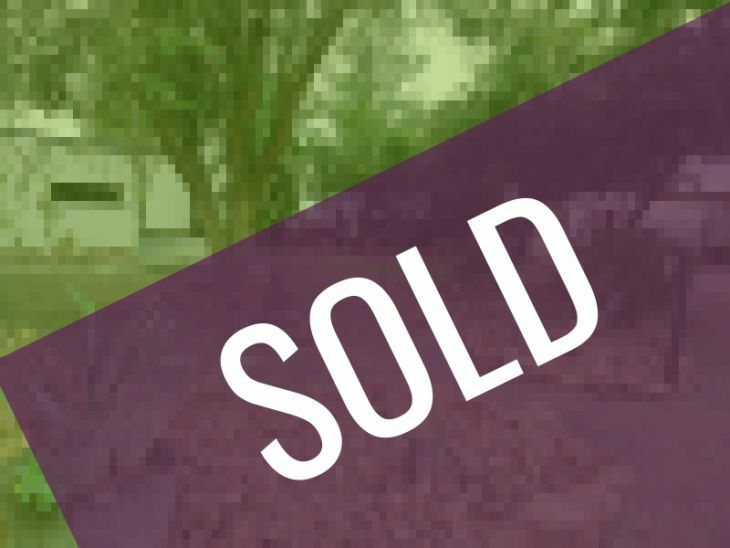 3 Bed- 1bathroom house with oregan wood floors and roof beams. 2 workers houses, sheds and outbuildings. Some stock negotiable to make it a zero rate VAT transaction. 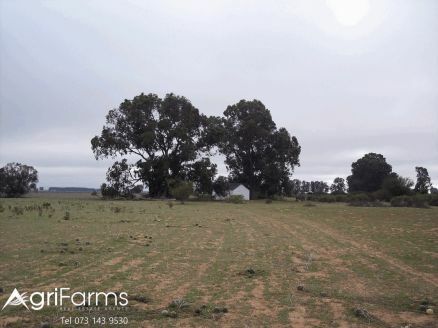 A scarce opportunity to purchase an outstanding farm with great potential because of the diversity of production possibilities, situated in a area with growth-point towns like Vredenburg and Saldanha. mainly for the production of wheat with rotation crops, such as oats, canola and lupines. Wool sheep to utilize harvest remains, and natural field. 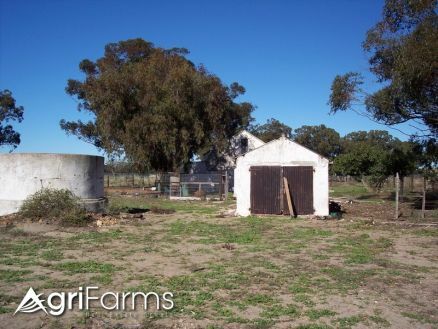 The farm is rented out on a 1(one) year basis. 2nd house, 3 bedrooms, 1 bathroom. 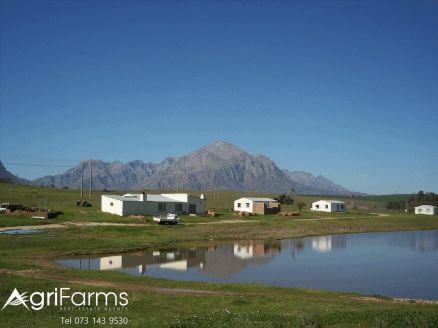 Because of a good location in a good agricultural and rainfall area, the potential is there to make it a show farm.